Within the domed city of Romdo lies one of the last human civilizations on Earth. Thousands of years ago, a global ecological catastrophe doomed the planet; now, life outside these domes is virtually impossible. To expedite mankind's recovery, "AutoReivs," humanoid-like robots, have been created to assist people in their day-to-day lives. However, AutoReivs have begun contracting an enigmatic disease called the "Cogito Virus" which grants them self-awareness. Re-l Mayer, granddaughter of Romdo's ruler, is assigned to investigate this phenomenon alongside her AutoReiv partner Iggy. But what begins as a routine investigation quickly spirals into a conspiracy as Re-l is confronted by humanity's darkest sins. Elsewhere in Romdo, an AutoReiv specialist by the name of Vincent Law must also face his demons when surreal events begin occurring around him. 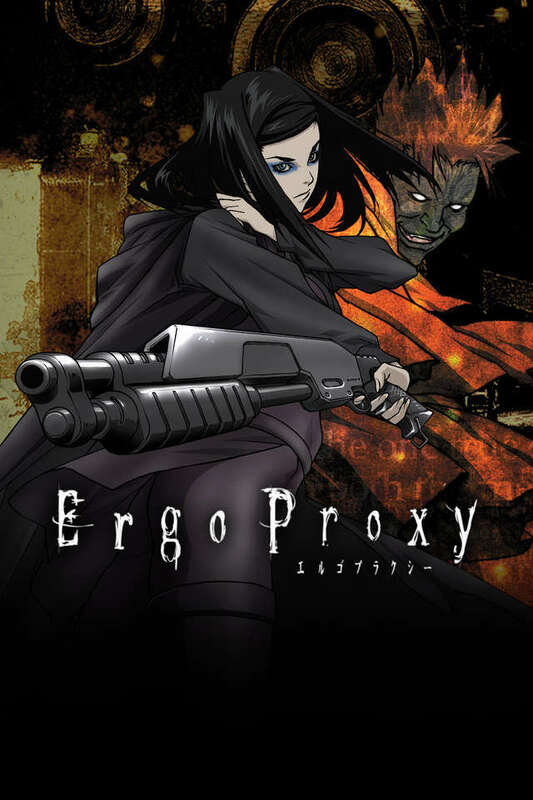 Re-l, Iggy, Vincent, and the child AutoReiv named Pino, will form an unlikely faction as they struggle to uncover Romdo's mysteries and ultimately, discover the true purpose of the mythical beings called "Proxies."